Getting a divorce is a last resort for married couples. In some cases, spouses may wish to pursue legal separation as a trial run for a divorce or because they do not meet Arizona residency requirements. Although a divorce may occur after legal separation for some couples, a divorce requires a separate action and never occurs automatically. 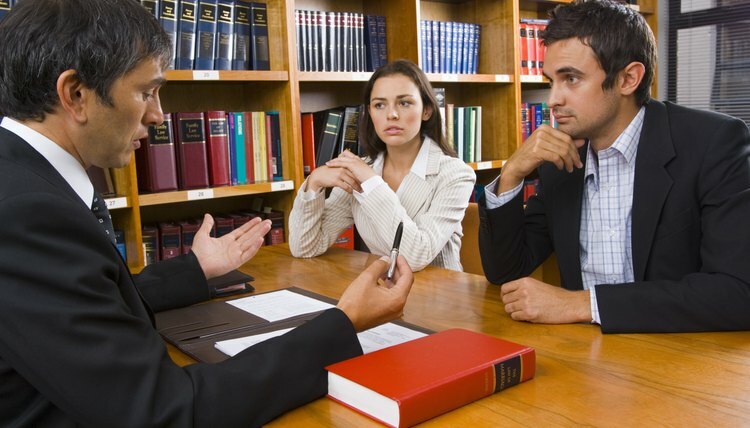 Understanding the similarities and differences between divorce and separation in Arizona, as well as what information the court requires, will assist you and your spouse in making decisions regarding the future of your marriage. To begin a divorce in Arizona, at least one spouse must meet the Arizona residency requirement. The law requires that one spouse has lived in the state for a minimum of 90 days before filing the divorce petition. On the other hand, for separation, even though one spouse must reside in the state to obtain a separation, there is no time period requirement. This provides an alternative to divorce if a couple has not lived in Arizona long enough to get a divorce. In Arizona, the grounds for legal separation and divorce are that the marriage is irretrievably broken. The law provides that spouses may also obtain a legal separation if they desire to live separately. However, a court will never order legal separation unless both spouses agree. This differs from a divorce in that if one spouse can prove the marriage is broken, the court will grant the divorce, even over the other spouse's objection. Special rules apply if seeking a divorce or separation in a "covenant marriage," which is a religious designation. While an Arizona divorce begins with the filing of a Petition for Dissolution of Marriage, a couple seeking a legal separation would instead file a Petition for Legal Separation. Both petitions request basic information about the parties and when they were married, as well as more detailed information regarding property, finances and any minor children. Spouses have the option of drafting a separation agreement in which they outline how child custody and support, spousal support and property division will be handled during the separation. A judge will review the document and if the agreement is found to be fair to both parties, the court will render the agreement legally binding with it defining the couple's legal obligations during the separation. An order of legal separation made by an Arizona court stays in effect as long as a couple desires. Either party may file for divorce at any time, provided that the residency requirement is met. Because the same issues regarding property, support and custody that are decided in an action for separation also need to be decided in a divorce, the separation agreement can form the basis for orders accompanying the final divorce decree. Arizona Statutes: Chapter 3: Article 2: 25-312. Arizona Statutes: Chapter 3: Article 2: 25-313. Arizona Statutes: Chapter 3: Article 2: 25-317.